It's no secret I love DIY fall decorations. 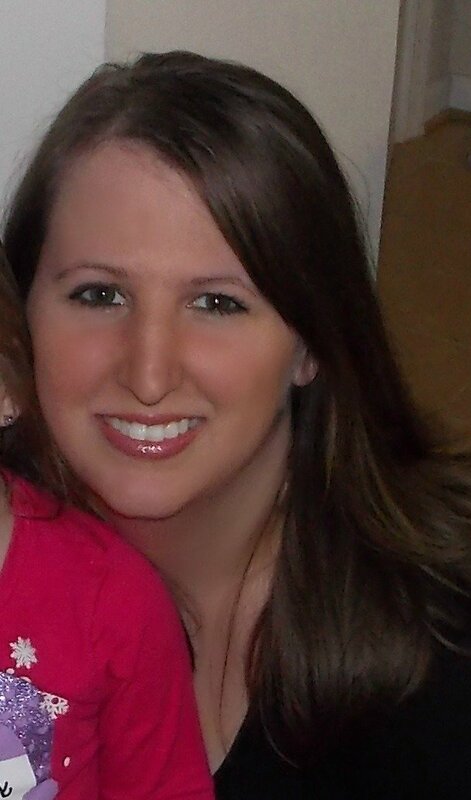 You can save so much money when you do something yourself instead of buying pre-made from a store. 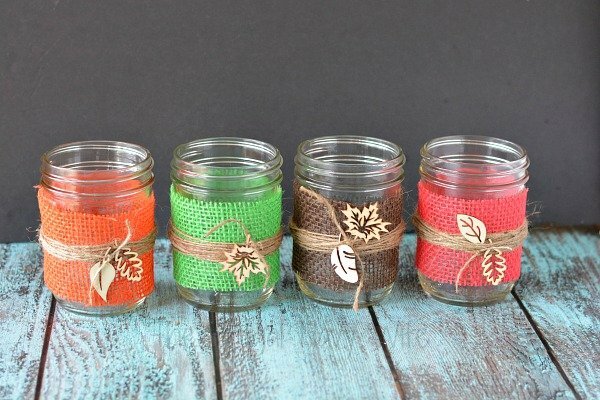 These burlap mason jar centerpieces are the newest addition to my collection. They are gorgeous, and they fit that burlap and lace feel that I LOVE and even better the double great for wedding centerpieces! 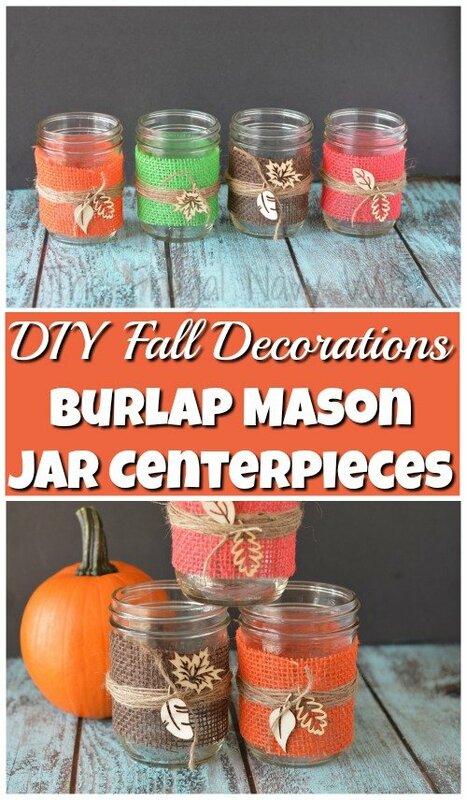 I love mason jar crafts I can find mason jars at my local thrift stores for around 50¢ each. I love to have a few on hand for crafts. 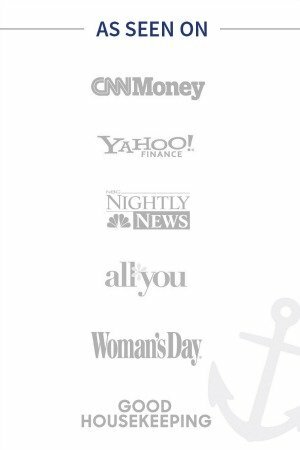 They are great to hold buttons and other small items as well. 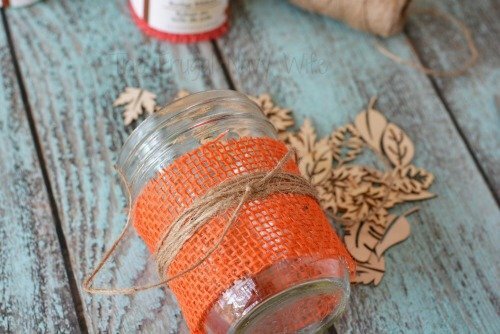 You can use these same instructions to make Christmas themed jars maybe hang a small ornament on the twine. Set these on a fireplace with our wine cork pumpkin and faux mercury glass pumpkin decor. 3″ wide burlap ribbon, often found at the Dollar Tree or on Amazon here. Twine found at the Dollar Tree too. 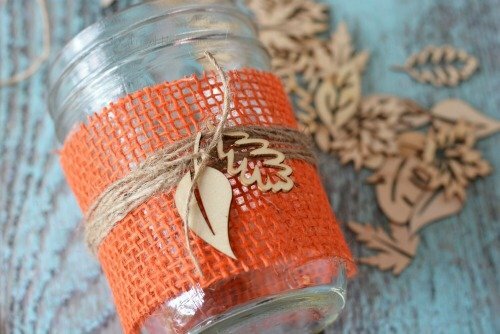 First, you want to wrap the burlap ribbon around the jar, just once and then secure with hot glue. Next, wrap twine around the center of the burlap, and make it snug. I wrapped mine in the picture above 10-12 times. Secure with a knot and tie a wood leaf (or ornament if making the Christma version) onto the twine securing with a knot. You can add hot glue if necessary, but I did not. Then just repeat with the desired number of jars. 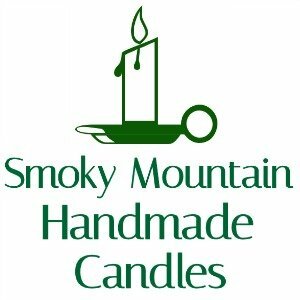 I find 3 or 4 jars is the perfect for a mantel design. Adding a tealight candle to these would make them a great centerpiece for a rustic for a fall wedding. You can change the colors of the burlap to match any theme or even any holiday. Use red, white and blue with a star for July 4th. Red, white, green with a small ornament for Christmas or any color for your wedding and put your initials in place of the leaves. Talk about versatile! 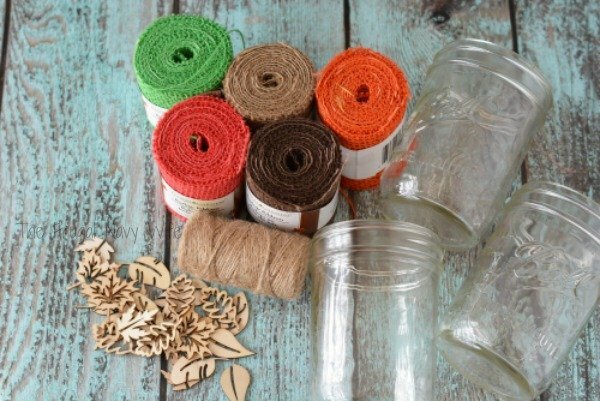 Have a plan to use these burlap mason jar centerpieces on your home? I'd love to hear it!